Published 03/11/2014 at 2592 × 1936 in The beaches . . .
Plage Saint Julien, Plouhinec. 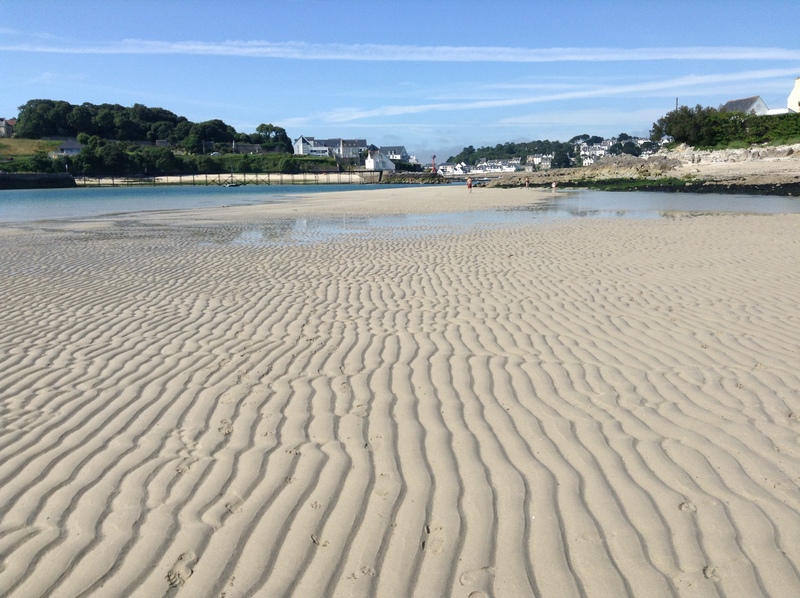 Low tide, looking across towards Audierne/Esquibien.